Welcome to my Real Estate Blog, AboutNCRealEstate.com, where I discuss everything related to real estate in North Carolina. I provide professional real estate services to Buyers and Sellers in Greater Charlotte North Carolina, including Concord, Harrisburg, Huntersville, Kannapolis, Mooresville & their surrounding areas. 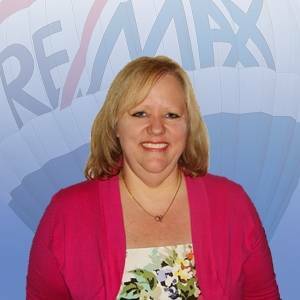 My specialties include: Resale Homes & New Construction - Relocation - 1st Time Buyer Programs - Investments - Foreclosures - Short Sales. I have the experience, knowledge and dedication that it takes to get the best results. Contact me anytime to discuss your real estate needs! You can also search by Type of Crime, Date of Crimes, and Agencies involved in the crime. There are also other types of crime searches available on the Charlotte Mecklenburg Police Department's website. I think it is helpful for Realtors to keep a list of informational websites to provide Buyers who ask questions such as this about an area.